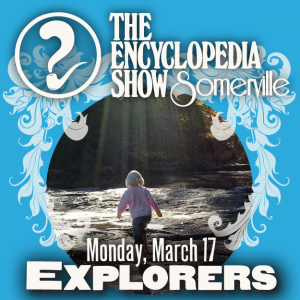 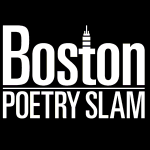 Encyclopedia Show: Somerville — EXPLORERS on March 17, 2014! Art by Melissa Newman-Evans. and Intern Steve Subrizi will of course not find himself unutterably, despairingly lost in the wilderness.